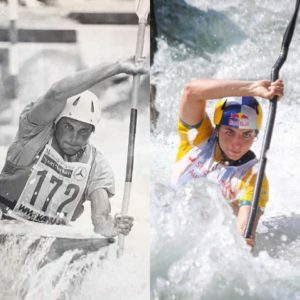 Jessica Fox is on the verge of rewriting the canoe slalom record books, and in the process overtake two people very familiar to her – mum and dad. Win one title this weekend at the 2018 Canoe Slalom World Championships in Rio, and she moves past father Richard as the most successful individual world championship paddler in history. Win both K1 and C1 titles, and Jessica Fox will become the most successful female paddler ever – overtaking mother and coach, Myriam. Her mother and father were both outstanding paddlers. Myriam Fox-Jerusalmi won eight gold medals for France across both individual and team competitions, a feat unmatched in history – until possibly now. Jessica Fox currently owns seven golds. And Richard Fox picked up five individual gold medals for Great Britain – the same as his eldest daughter has won for Australia. Jessica has already won more individual gold medals than any other woman in canoe slalom history. All of this, and at just 24 years of age. If her parents’ records aren’t broken this weekend, it’s only a matter of time. 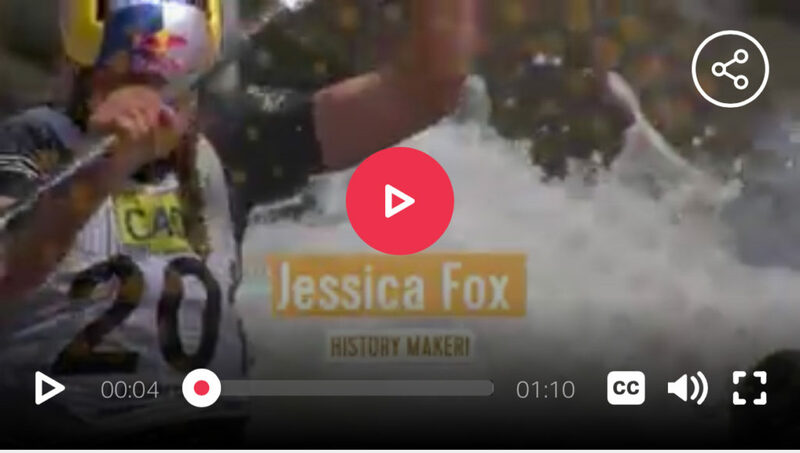 There’s another piece of history up for grabs for Jessica Fox this weekend. If she’s able to win the women’s C1 title, she will become the first canoe slalom athlete to have gone through an entire season undefeated. 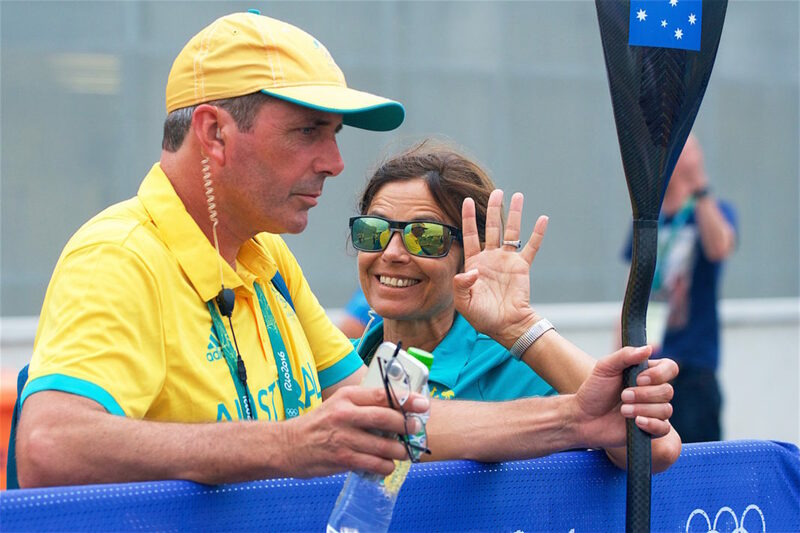 The Australian won all five World Cups over the 2018 European summer in the C1, an incredible feat considering the number of things that can go wrong during a slalom run. And then there are the pieces of canoe slalom history that Fox already has and will hold onto forever. She was the first athlete to win both the K1 and C1 world titles in the same year. 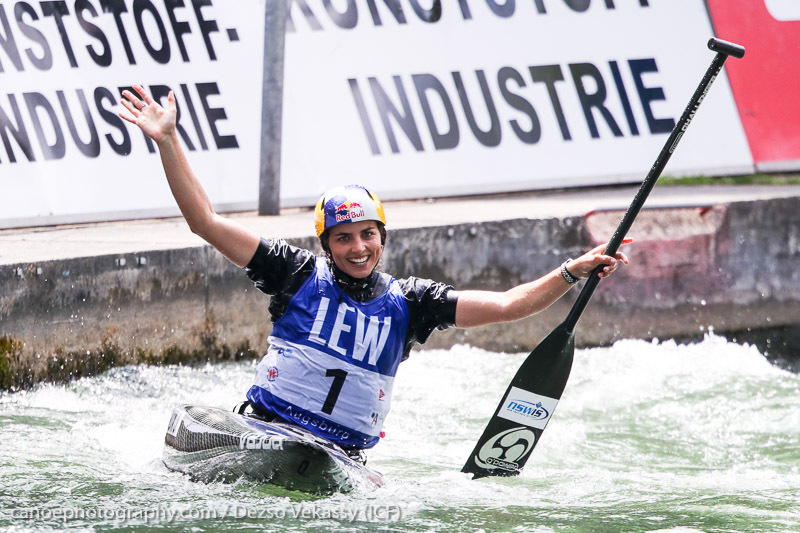 She is the only female paddler to have won three consecutive world titles, and this year made further history by becoming the first athlete to win both the K1 and C1 World Cup titles. It’s set to make for some interesting dinner table conversation in the Fox household. 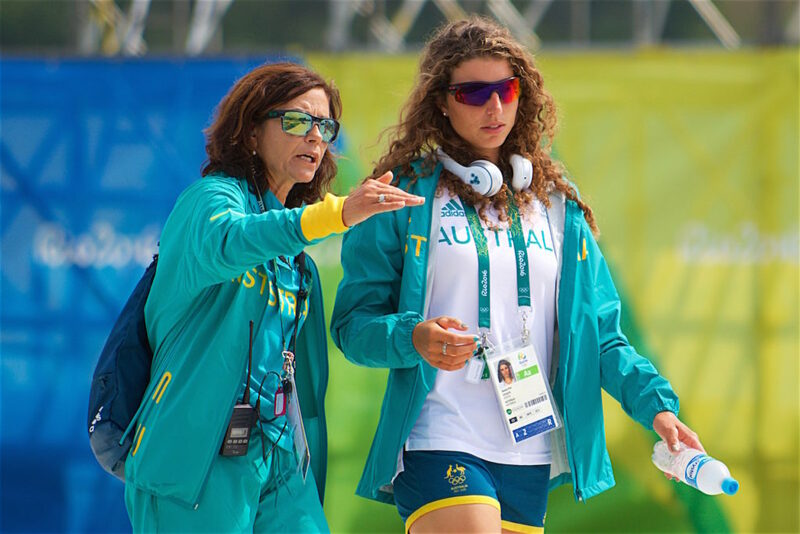 Jessica Fox will be at the start line of the women’s K1 final at 22:52 AEST tonight. 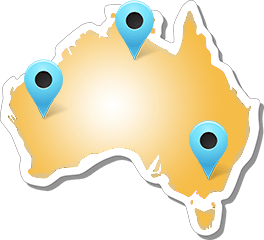 The semi-finals in the women’s C1 will get underway from 03:03 AEST tomorrow morning with the women’s C1 finals scheduled for 23:03 AEST on Sunday.